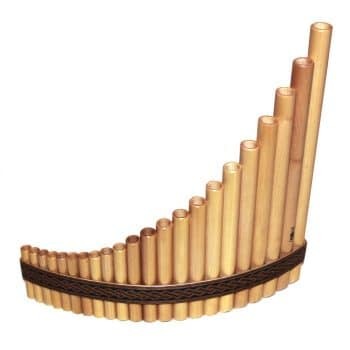 Beautiful and sturdy concert panflutes made of maple wood. The wood has a warm sound and finished to a good standard. 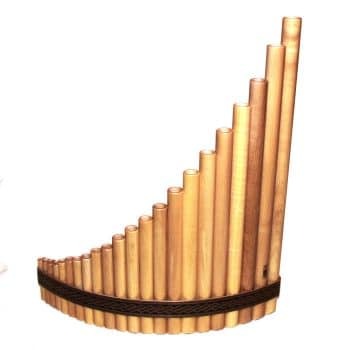 The panflutes have a decorative band, which also provides extra support to the pipes. 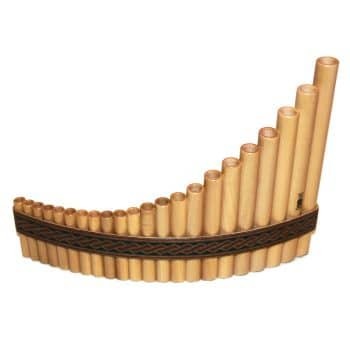 These instruments are tuned with plastic corks that do not dry out and are very user-friendly when tuning. There are different options in range and tuning. The available models are alto, tenor and bass.